The Honourable Veena Bhatnagar is the Assistant Minister for Women, Children and Poverty Alleviation. In the first sitting of Parliament following the 2018 general election, Hon. 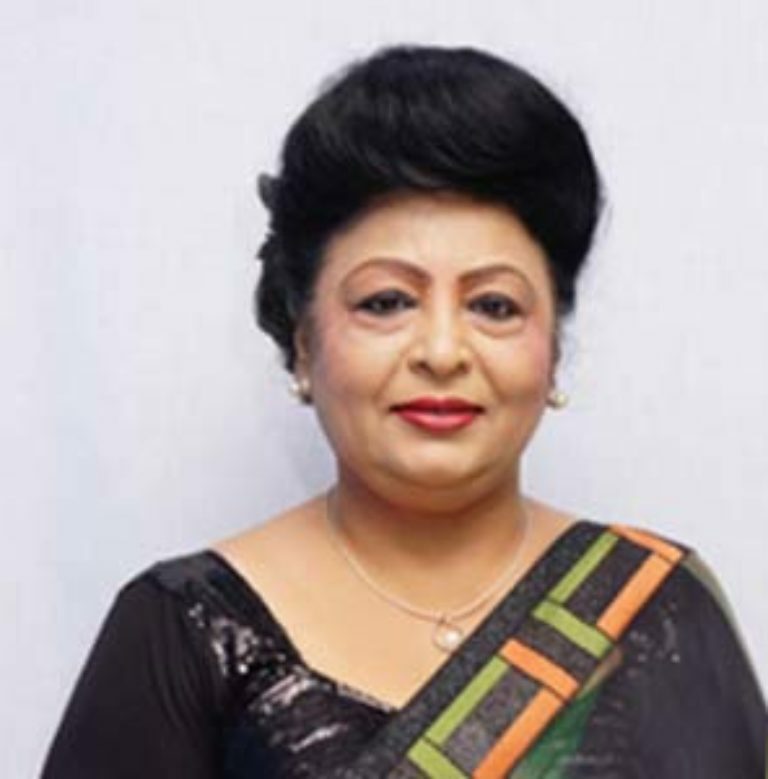 Bhatnagar reprised her role as the Deputy Speaker of the Parliament of the Republic of Fiji, following a secret ballot by Members of Parliament. Prior to her political career, Hon. Bhatnagar was a radio personality and programme director for Radio Fiji Two with the State Broadcaster, Fiji Broadcasting Corporation.